08 Jun What is self-advocacy? 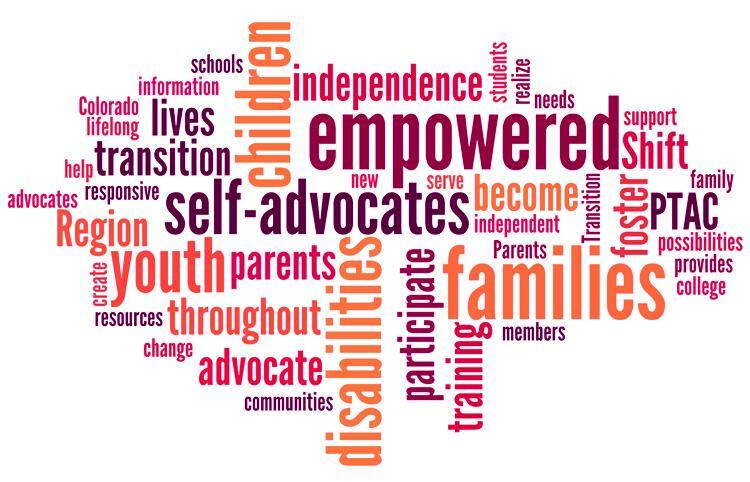 While self-advocacy is important life skill for all individuals, in many cases it is even more essential for Transition age students (ages 14-18). 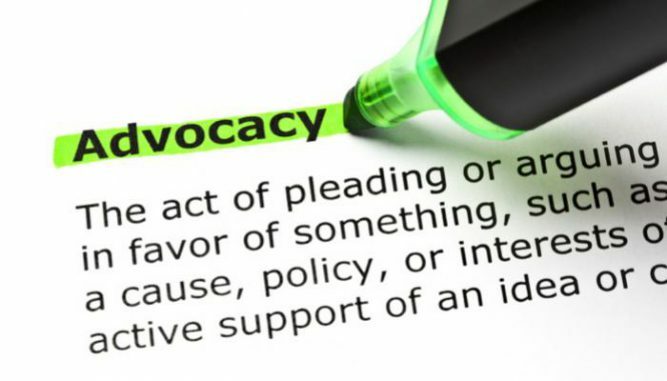 Self–advocacy involves understanding personal motivations while developing goals. It also includes possessing a realistic view of personal strengths and weaknesses and the ability to appropriately stand-up for self when necessary. Being able to advocate for self is a necessary life skill in life, which can impact a person's education, career, relationships, feelings, happiness, and more. The primary reason students need this information in their life is to set the goals they want and to know how to make plans and get the help they need to achieve them. Students should also be taught that by practicing self-advocacy skills, they will have an easier time with your classes and getting the support they need. Self-advocacy will give them more control and direction in their life inside and outside the classroom. As students begin to advocate for themselves more frequently, it is important to assess the appropriateness and effectiveness of their skills in order to help them in achieving desired outcomes consistently. By practicing advocating for themselves, students demonstrate they are beginning to take increased ownership for achieving desired outcomes in their lives; which is an important part of the transition process. There are three basic stages to consider in advocating for self: understanding self-motivation, having a realistic view of self, and advocating for self when necessary. First, understanding self-motivation involves knowing one’s likes, values, inspirations, interests, and long-term goals. Students should regularly review their dreams and wants, so they stay motivated. Second, in order to achieve a realistic view of self, a person must understand his or her strengths and weaknesses. Students should be taught to evaluate their own strengths and needs while also being able to receive and evaluate constructive feedback from others. Third, it is important to recognize the need for support and be willing to accept it (when appropriate) in order to overcome weaknesses. It is also important that students learn to recognize situations that require self-advocacy, including knowing their legal rights, recognizing personal safety issues, and obtaining services and products. In addition, it is fundamental to identify and deal with any fears and obstacles throughout the advocacy learning process. Below is a simple yet effective strategy for teaching self-advocacy. The steps within the strategy can easily be determined and carried out by students. With enough practice, they will develop an increased confidence and self-advocacy skills. The strategy includes a series of simple steps beginning with inventory, provide, listen, ask and name or I-PLAN. Step 1: Inventory your strengths, areas to improve or learn, goals, and choices for learning or accommodations. Step 2: Provide your inventory information when the discussion centers on your strengths, areas to improve or learn, goals, and choices for learning or accommodations. Step 3: Listen and respond. Listen when someone is making a statement. Listen when someone is asking a question. Respond when someone asks you a question. Respond when you have information to add. Step 4: Ask questions. Use the 5 W’s: Who, What, When, Where, Why to begin questions. Ask complete questions, one question at a time. Step 5: Name your goals. For each goal tell: What you want to do and when you want to complete it. We realize that self-advocacy is a lifelong skill that can never be learned too early or too late in life. By practicing self-advocacy as teachers with our students, we can continue to model this critical life skill and better prepare students for a successful transition to adult life. 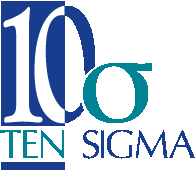 If you are interested in additional advocacy or behavior related resources, Ten Sigma offers surveys, rubric manuals and short videos (like the “self-advocacy video on this page) that are part of our Transition Tuesday series.